Affordable rates and peace of mind for moves across the country. Safeway Moving offers our customers the ability to move anywhere in the United States. We work directly with both families and commercial entities to ensure a smooth and successful move wherever your final destination may be. We work hard and efficiently to provide our clients with the best customer service in the business, and we make moving easy and affordable for anyone that has to move long distances. At Safeway Moving, we understand that moving can create a large amount of stress, both in emotional and financial terms, and we are here to offer you an affordable solution. Our qualified and professional movers will assist you in the process of making a move across the country. We offer same-day and next-day long distance moves and pickups, allowing you to rest easy knowing your move will be done when you need it. We offer a variety of options to make our moving services available to almost any budget. There are numerous economical options that can help stretch your budget further. Call one of our associates today to discuss what options are available and to learn more about our flexible pricing and payment options. Moving Across the Country? No problem! The prospect of moving across the country can be an intimidating and stressful thought, and we want to do everything possible to make this transition as easy and efficient as possible. If you require a long distance moving company in the Denver area, Safeway Moving is your trusted source for all your moving needs. We work directly with our clients to ensure the smoothest and fastest move possible, no matter where you happen to be moving to. 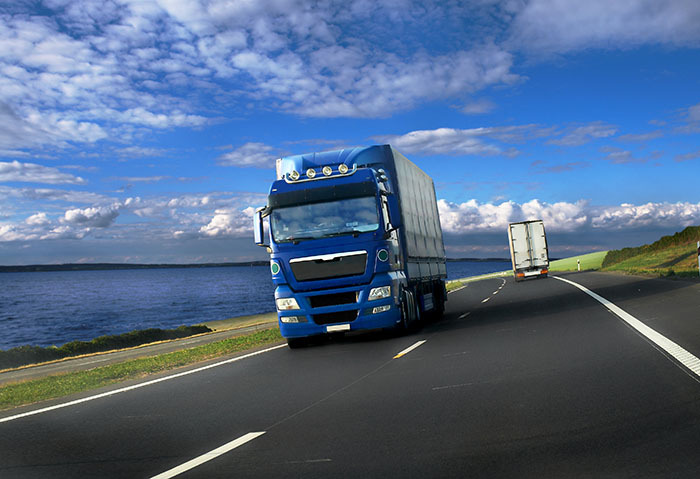 Since 1992, we have helped our customers make long distance moves to all different parts of the United States, with final destinations as far as Houston, Los Angeles, and Miami. No destination is off limits for Safeway Moving, and we also can handle your international relocation if you require it. At Safeway Moving, we believe that the best business practice is the one that puts the customer at the forefront of every decision. We deeply value providing our customers with the best service they’ve ever received from a moving company, and we want to go above and beyond what traditional moving companies offer to their clients. Moving is not a fun or easy process, and we strive to provide our customers with the smoothest possible relocation services. Not only will we assist you in moving your most cherished belongings to your new home, we will also help you in the packing and unpacking process. We won’t just show up on moving day, we can help with the preparation and post-move process as much as is needed. Moving is more than just the act of moving your belongings, and can often require additional logistical planning and forethought. Allow Safeway Moving to handle all of these factors and breathe a little easier knowing you are in good hands. In my opinion, Safeway Moving really is one of the best moving company. After calling so many companies and numerous ridiculous quotes later, I hired these guys because of their reasonable pricing. The movers showed up on time and got to work. They were done in no time. The loading process went very smoothly. I couldn’t imagine my move could go that smoothly. All my belongings were transported in pristine condition.I was very impressed at their amazing services at such a low cost. Thank you to the entire staff of Safeway Moving. I've never yelped before but the excellent service I received from Safeway Moving made me write my first review.I know it's hard to find good and reliable movers who are also affordable so I wanted to share my good experience. I moved from Colorado to Iowa and used Safeway Moving. Their service was excellent on both ends, the delivery driver really made a huge effort to fit his truck in my parking lot to save me time and money. Everything was wrapped and tagged before it was loaded to their truck and arrived in good condition. They did a visual inspection at my place 3 weeks before my move and gave me a fixed price. Over all I had a very smooth moving experience with Safeway Moving and I'm glad I chose them for my move..